“Surrealism relies in the belief of a superior reality of certain forms of association, not taken into account until today, in the omnipotence of dream and unselfish thought process. Definitely tends to raze all other psychic mechanisms and to substitute in solving the major problems of life. “Surrealist Manifesto of 1924, André Breton. 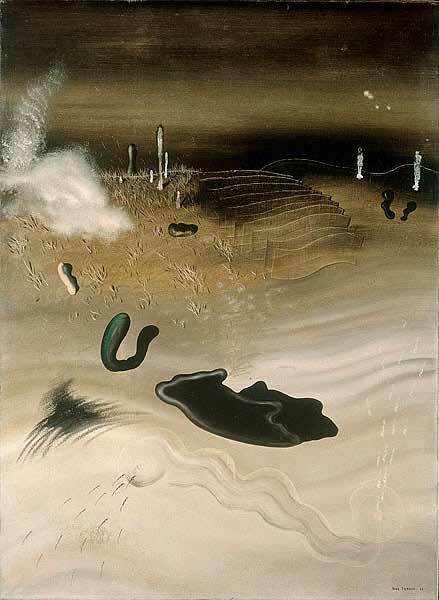 The theme of dreams in painting developed strongly during the surrealist movement and today remains an issue of inspiration. 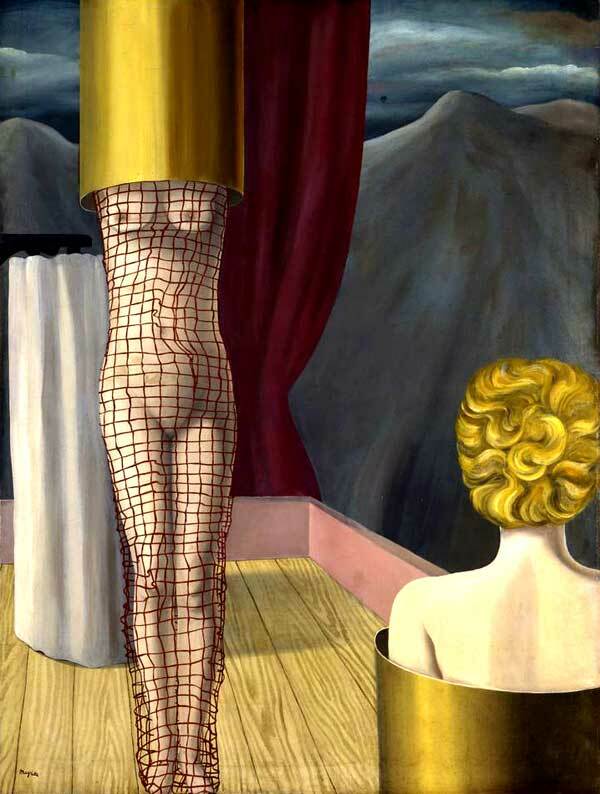 For the Surrealists were fascinated by the subject of dreams especially for his discovery of the theories of Sigmund Freud, the discovery of the “Ego” and “irrational or subconscious.” The result was the union of psychology and painting … what visual bomb! 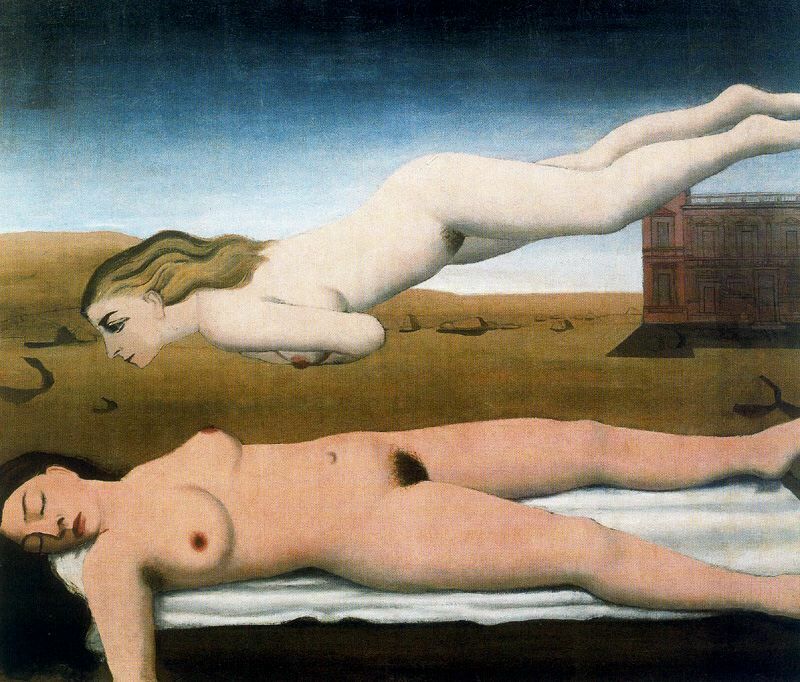 In this post I present some of the best painters of dreams of surrealism. Name: The Return of the poet. 1911. 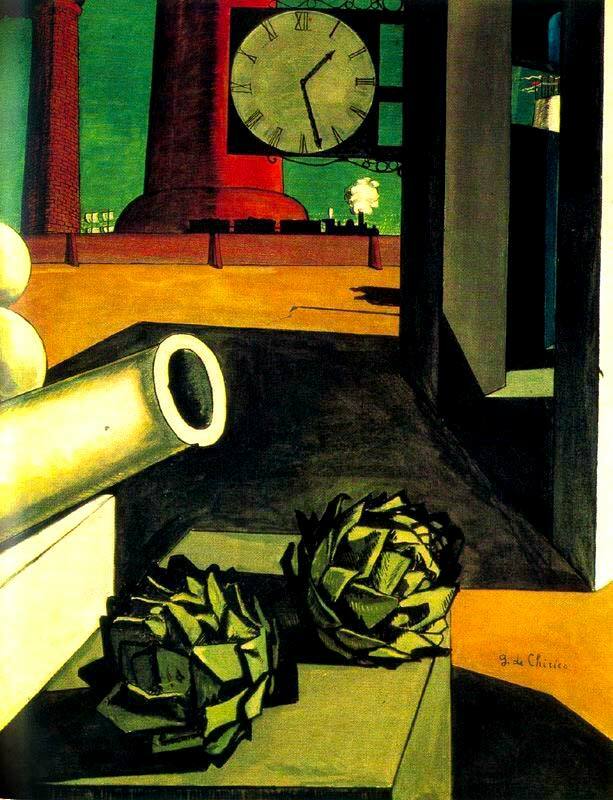 This work of Chirico led Breton to define the painter as the poet precursor of surrealism. It is believed that the picture speaks about the poet Isidore Ducasse, Comte de Lautréamont called, whom the Surrealists rescued from forgetfulness, and made him one of the pioneers of the movement. Name: Conquest of the philosopher. 1914. Oil – 125,1 x 99,1 cm. 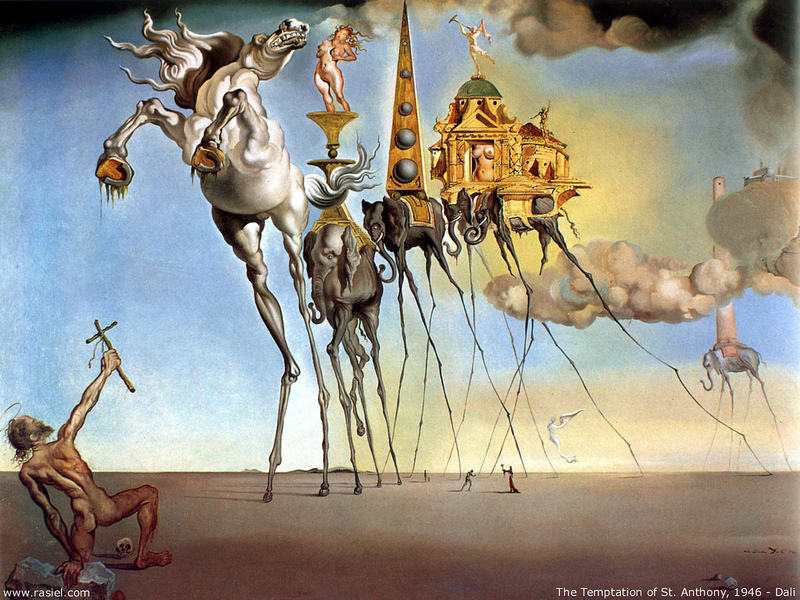 The Temptation of St. Anthony and Dream Caused by the Flight of a Bee Before Awakening. This is the color of my dreams. 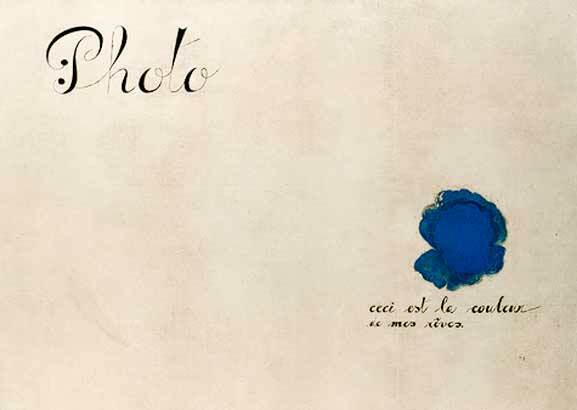 1925, work in which is incorporated, as a visual poem, a text with the title of the painting. The painter said that made no distinction between poetry and painting. The old horizon, 1928. 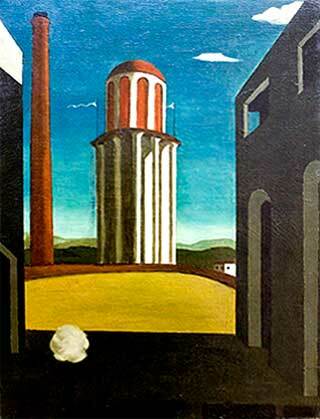 This painting is one of the first pictures that started with this style, after meeting Breton. Painting intense and full of mystery. The other hand are the new surreal. Contemporary artists that nowadays do paintings with similar ideas. 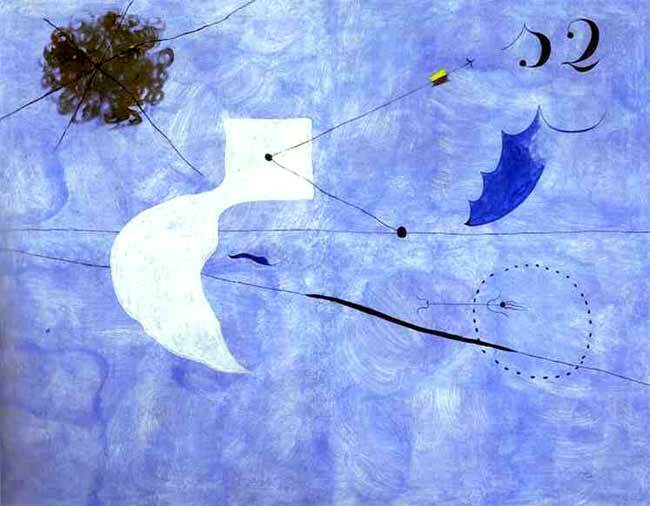 It is also called as Magic Realism, by the mystery of the scenes.